Lawn Care Near Me: Green Turf answers your lawn questions quickly! 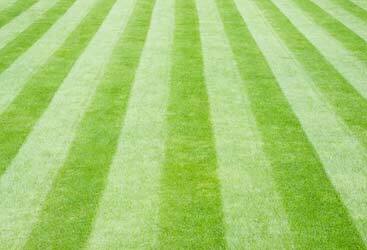 Why Use Green Turf Care Over The Other Lawn Care Companies? Let’s face it – choosing a professional lawn care company in Allentown can be a daunting task for any homeowner. There are many factors in play including the budget, portfolio of services and years of experience on the market. If you are searching for “lawn care near me” you need to be concerned about the company you choose to call. In this article you will read why GreenTurf is the expert at helping homeowners solve their weed control service needs. 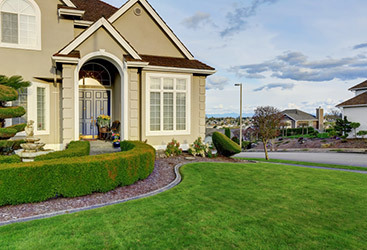 And while all of these factors can be listed by a lawn care provider, a lot of homeowners tend to overlook one important factor that is crucial for a long-lasting relationship – the ability to deliver consistent value. In an industry full of experts, only a few businesses work consistently throughout day and night. 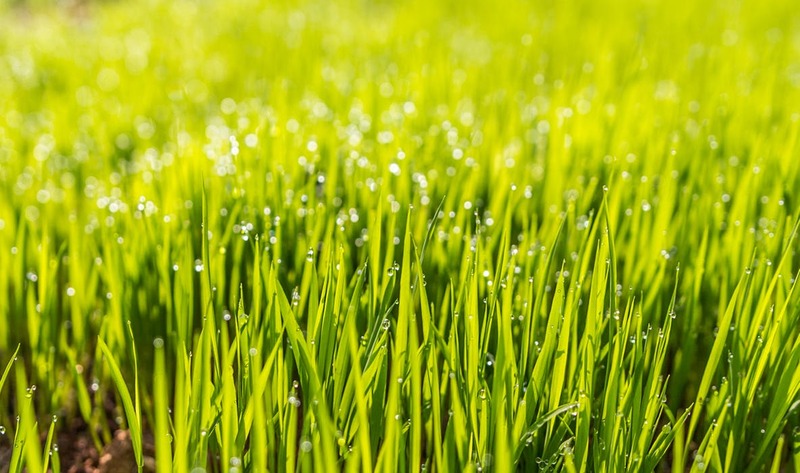 At Green Turf Care, we pride ourselves on taking all the hard work, dedication and attention to detail in order to provide you with a complete solution. We are here for you at any time of the day or night, answering your calls and making sure that your lawn is safe and sound. In times when getting a turf expert on the phone takes hours and days, it takes only a couple of minutes to reach some of our experts and see how we can help. 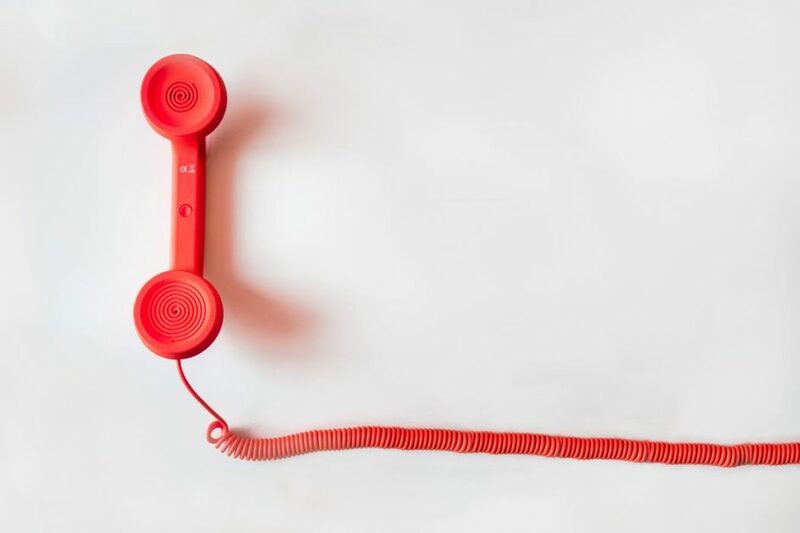 Even if we are not in our offices, you can call our back-up answering service to assist you. We always respond the next (working) day. Obviously, we aren’t the only lawn care service that wants your business. However, we are more than sure that of all the companies that are sending you postcards, letters, ads and emails, we are the one who will stay by your side and always deliver nothing but value. Whether you are our neighbor in Macungie or a resident of Emmaus, you will easily see that our lawn care services will make your lawn the greener one and the one that many people will admire. The real reasons why our service has been successful over the years are numerous. In general, people trust Green Turf Care because they see quick results in the form of a great-looking lawn – not even close to what they had before. We are here to keep your lawn looking gorgeous 24/7 and always go the extra mile to exceed your expectations. From all this, it is easy to see that our lawn care services in Allentown are all about you – the people we take pride in working with and the challenges we are always ready to solve. 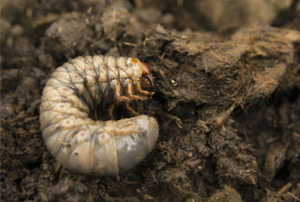 Whether you need a basic fertilization and weed control or an entire pest control program, we are here to take care of your yard…from start to finish. 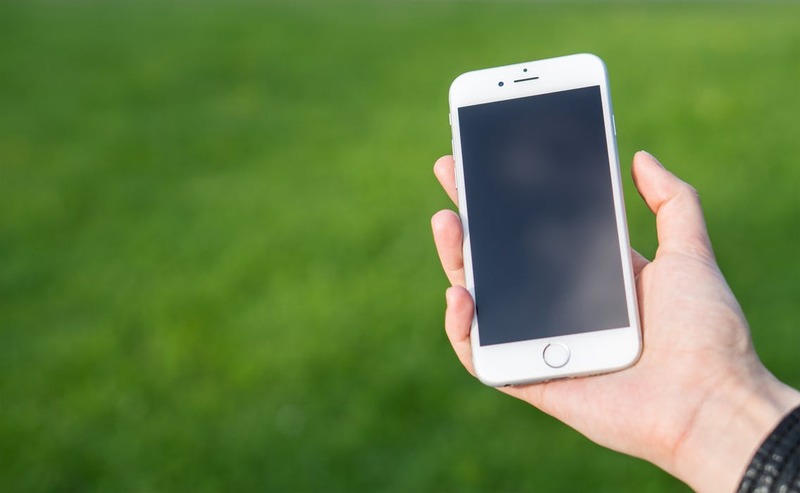 It takes only one call or email to reach our lawn care experts. We will be happy to listen to your past lawn care frustrations and give you a personalized approach to turn your lawn into your favorite place. Click here today and talk to our experts – 24/7!